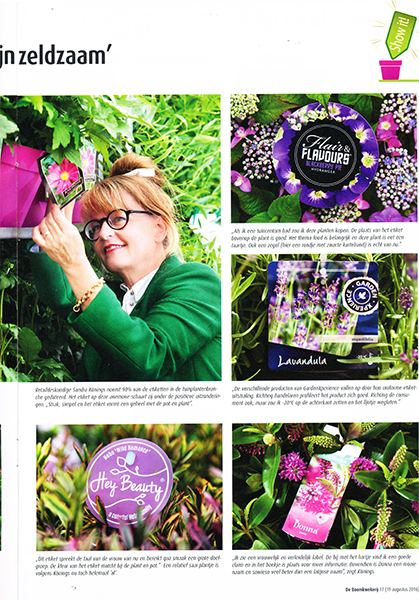 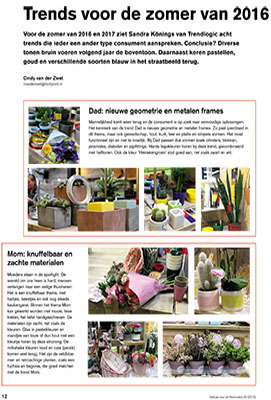 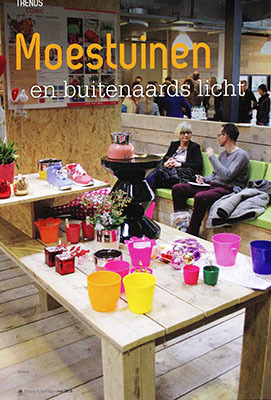 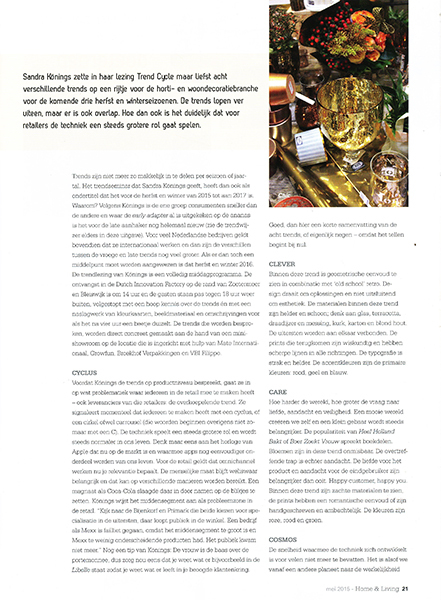 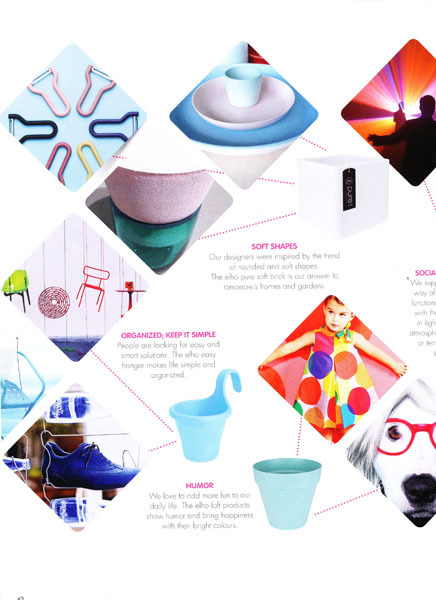 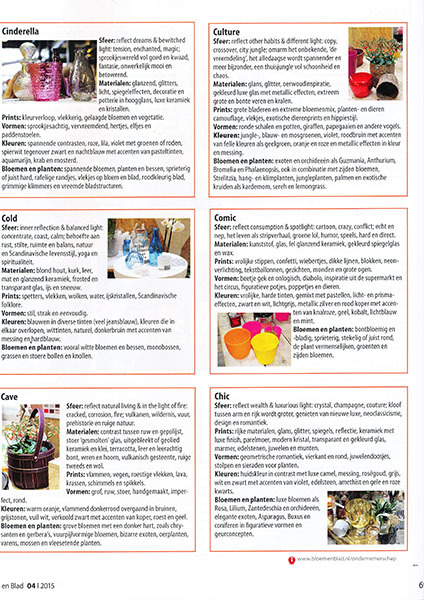 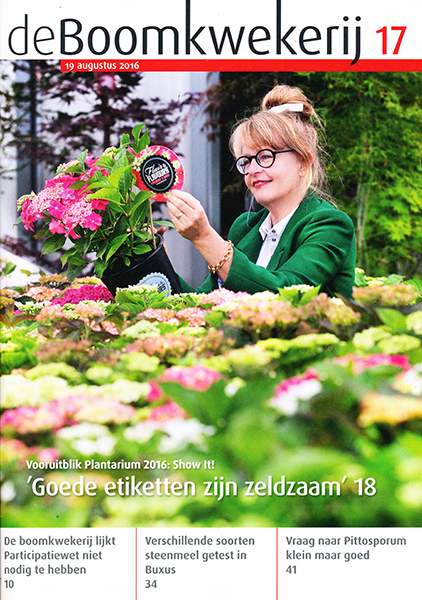 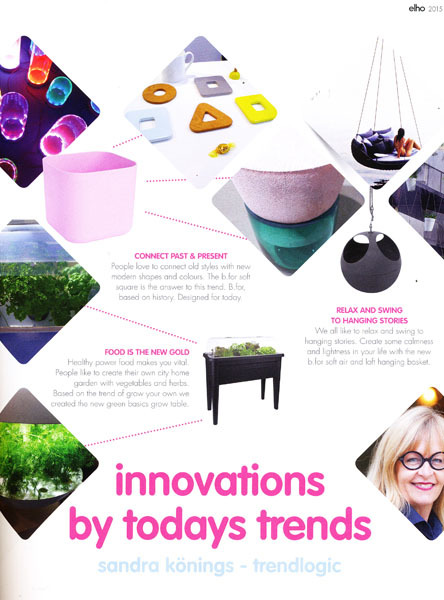 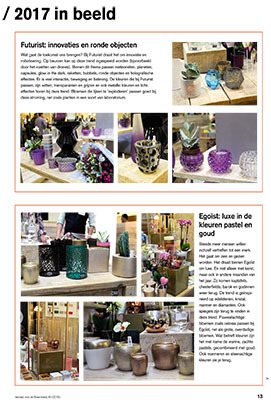 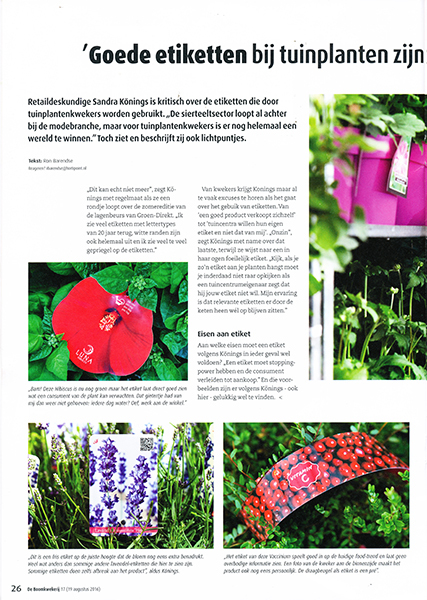 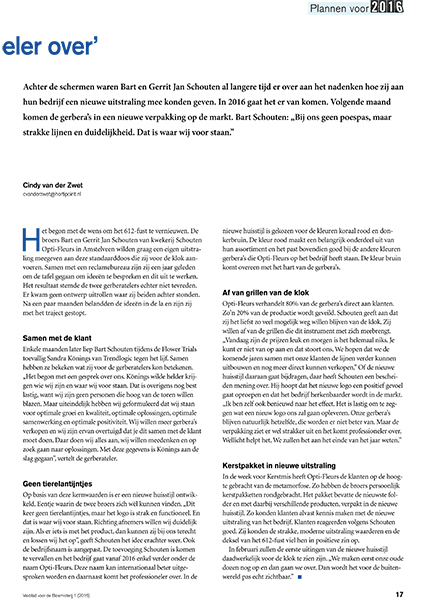 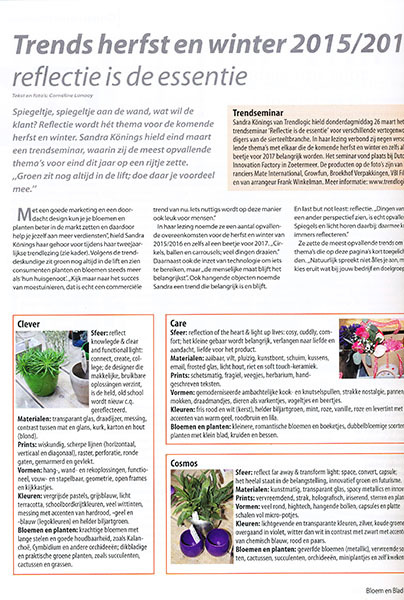 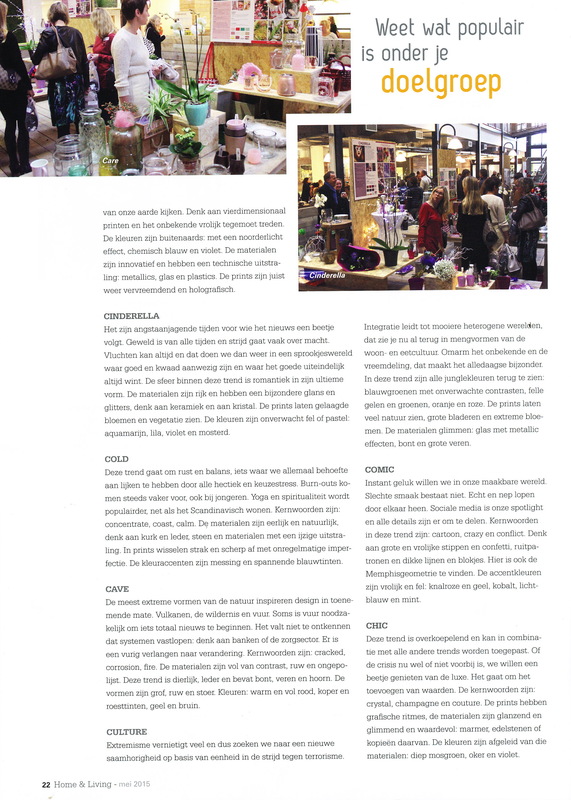 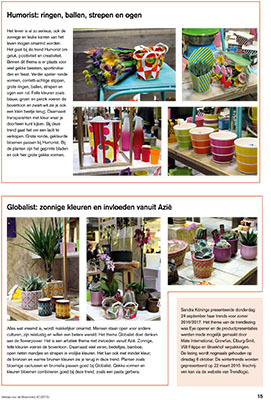 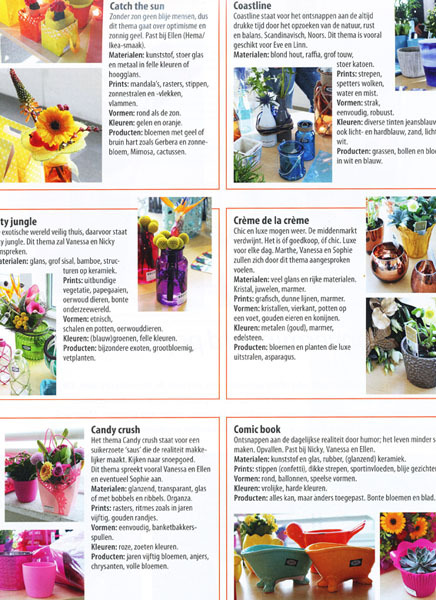 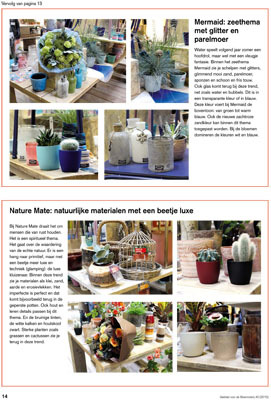 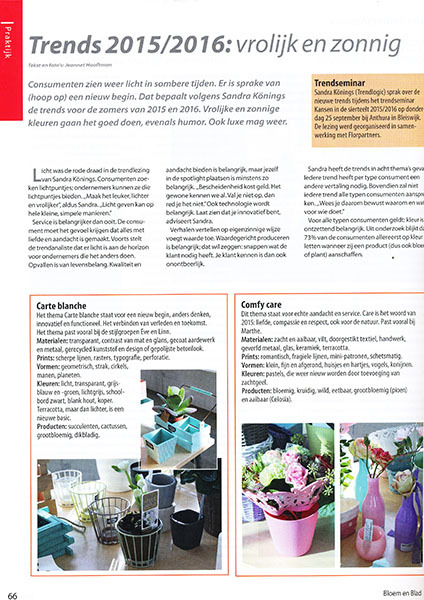 IN THE PRESS « Trendlogic bv. 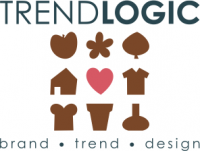 THANK YOU for talking about TRENDLOGIC, OUR CLIENTS and OUR NETWORK! 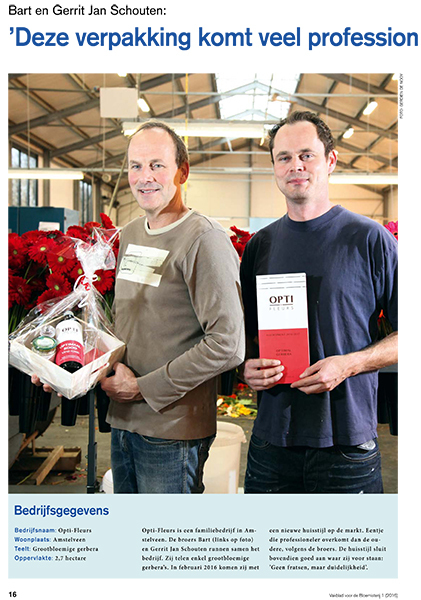 We enjoy sharing it!